Instagram is known as one of the most prominent community where you can capture and share your moments simply and beautifully on the Internet. Beside photo editing and sharing, it has expanded their services to include uploading, editing and posting video as well. So far, Instagram allows you to post up to 60 seconds of video. You can edit your videos using the relatively simple built-in program that Instagram provides, or you can make your video more attractive in your Instagram community by using some extra filters and effects provided by Filmora Effects Store, and edit your video with Filmora video editor on your PC or Mac to make it more fantastic in your business. In this article, we will show you how to edit video clips in Instagram and how to edit your Instagram video clips in Filmora. Though IGTV allows you to upload portrait/vertical videos only with a minimum 4:5/a maximum 9:16 aspect ratio, at present, Instagram still display square video (1:1 aspect ratio), portrait video (5:4 aspect ratio) and landscape video (16:9 aspect ratio). Filmora allows you to set your Instagram video project to 1:1 (square), 16:9, 9:16 (portrait), and 4:3 aspect ratio. Supports various formats and device and allows you to change frame rate and resolution etc. as well as upload video to other social platform like YouTube and Facebook. New to video editing world? 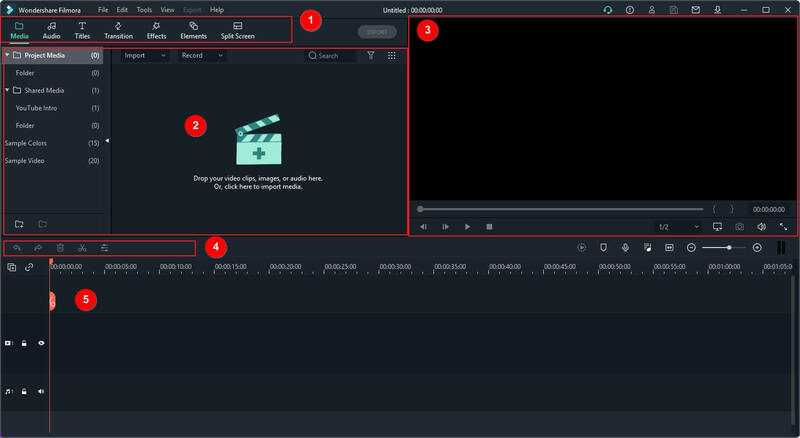 Check this ultimate guide to Editing Video to learn video editing step by step. 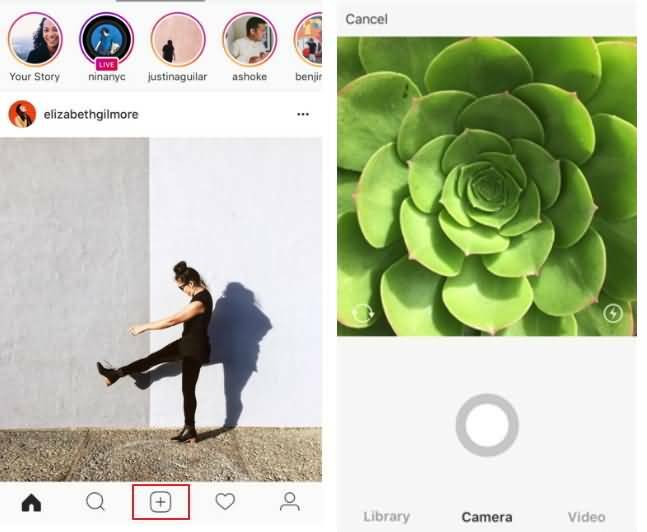 Video editing in Instagram video system is relatively straightforward. 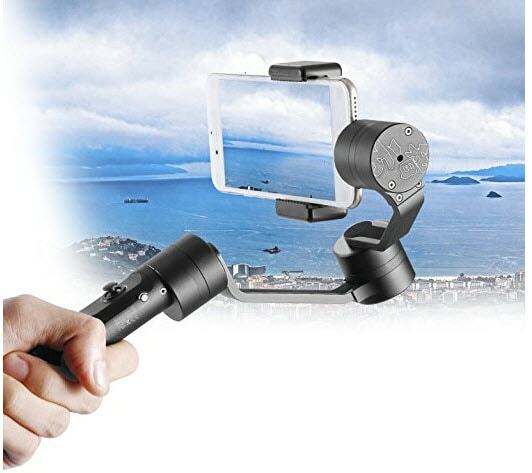 All you need to do is record the video in your smartphone or tablet to start. Record: After launching Instagram, tap the Plus icon at the bottom of the screen. And then tap Video button to continue. Tap and hold the circle button at the screen to start recording. You can release it when you want to stop recording. You can tap and hold the button again to record multiple video clips. You can also tap the switch button to switch between cameras. Delete: Is there a clip that you don’t want? 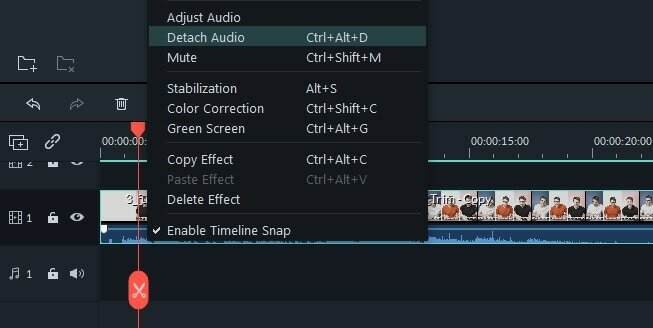 You can get rid of the most recent clip that you recorded quickly. All you need to do is tap the Delete button and tap it again to confirm. Add a Filter: After you have recorded the video, tap the Next button in the upper right. Currently, there are 24 filters available in Instagram. Swipe the filters at the bottom of the screen to check all filter options. Tap a filter once to check how it will look with your video clip, tap the filter again to adjust with the slider. Image Stabilization: There's a small camera icon at the top of the screen after you taking the video. By default, it's turned on on and applied to your video. If you want to turn it off, just tap it again. Add Cover Frame: Once you have completed adding a filter to your video, you can select a cover. The cover frame is one particular frame from the video and it will be in the front of the video. It is important to choose an interesting cover to attract your friends to watch. You can just do some basic video editing within the Instagram app. However, if you want a lot more control over how your video is edited, you should try Wondershare Filmora. It's a simple yet powerful editing tool that provides you with far more options to edit your video clips. You can do the edits quickly with far more options and get exactly what you want. There are more than 300 new effects available in Filmora, you can add titles, motion elements, overlays and music sound to your video clip, which will make your video more attractive. What's more, if you need some more professional look in your video, you can apply the Effect Packs. And you can get some Effects Packs for free in Filmora Effects Store now. Download it now and follow the steps below to edit your Instagram videos quickly and easily. Select Full Feature Mode after launching Filmora, and then click the "Import" button or directly drag your video to the media library of this powerful Instagram video editor. You can preview your video in the right Preview window. If you find your footage is a little shaky, you can stabilize it by right clicking the footage and then selecting Video Stabilization. If the footage is OK, then drag and drop it from the library to the Timeline. 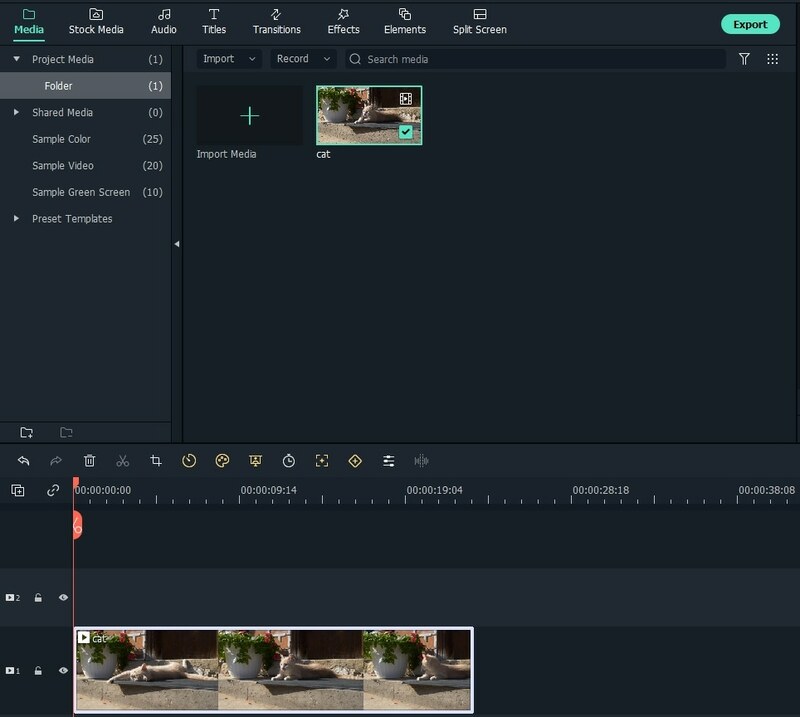 While Instagram just provides some basic editing options, you can shape your footage quickly and easily using Wondershare Filmora. You can edit right down to the frame on the timeline: just right click the target video and choose the function you need. What's more, you can double click your video footage and do some advanced color tuning to make your video more beautiful. You can choose from many different graphics, transitions, sound effects, texts and tiles, overlays, effects and filters, which means you can get the exact look and sound you want. To do this, just go to each effect tabs above the timeline and drag-n-drop the effects you'd like to apply. There are over 120 built-in filters in Filmora video editor, and you can get more in the Filmora Effects Store. Once your video clip is ready, just save it to fit your mobile device and then upload it to Instagram and let it play for the world! You can also change the video settings like resolution, bit rate. Besides that, you can also share your video in Facebook, Vimeo and YouTube, or burn a DVD collection if you need. Want to make your video standing out in your Instagram community? Try the Filters and Effects provided by Wondershare Filmora Video Effects Store. It provides various unique amazing texts, filters, overlays and motion elements, which will help to make the stunning videos for you. Currently, there are 14 specially designed Effects Sets available, including Beauty Set, Fashion Set, Fitness Set, Food Set, Travel Set, Education Set and Holiday Set. The good news is, you can get some Effects Packs, such as Spring Pack, Birthday Pack and Romantic Pack for free now via sharing the packs with your friends in Facebook. You can visit Filmora Effects Store to get the detailed completed information. You can also add photo effects to your Instagram images. Click here to check the photo editor which provides more than 200 photo effects. Yes, I have tried it by myself. Enter the Crop and Zoom window, select "manually" and then type your value. If you have a better solution, please share with me. I have the same question before. But now I figured out how to export a square format video. After entering the Crop and Zoom window, I selected "Manually" and type the value, say 600*600, and it works. You can try. Any size suggestions during export? I made a video, it's under 60 seconds but I can't get it to load in Instagram. Can Filmora do square format? how do you export the video in a square format?